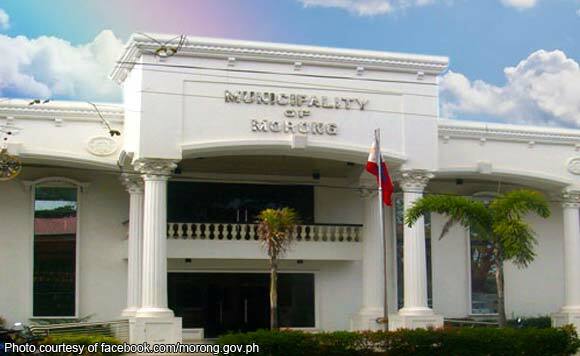 Two former mayors in Bataan with their complete slate for vice mayor and eight Sangguniang Bayan members filed on Monday their certificates of candidacy (COCs) under the administration party PDP–Laban. The two hopeful returnees for mayor are Carlos Pizarro, Jr. of Pilar town, and Rolando Tigas of Samal. Re-electionist Governor Albert Garcia showed his support to the two groups, joining them separately in the COC filing at the municipal election offices in Pilar and Samal. Pizarro, after completing his three terms, was replaced by his wife, incumbent Pilar Mayor Alice Pizarro, who is now on her second term, but decided not to seek a third. Pizzaro, meanwhile, served as general manager of the Metro Bataan Development Authority. His opponent in next year’s election is still unknown. Re-electionist Pilar Vice Mayor Marino Caguimbal is Pizzaro’s team mate. Tigas served for two terms as Samal mayor before his current stint at the Bataan Provincial Board. Former Samal vice mayor Jun Espino is his running mate. Incumbent Samal Vice Mayor Aida Macalinao is challenging Tigas. She is expected to file her COC with her complete slate on Tuesday.